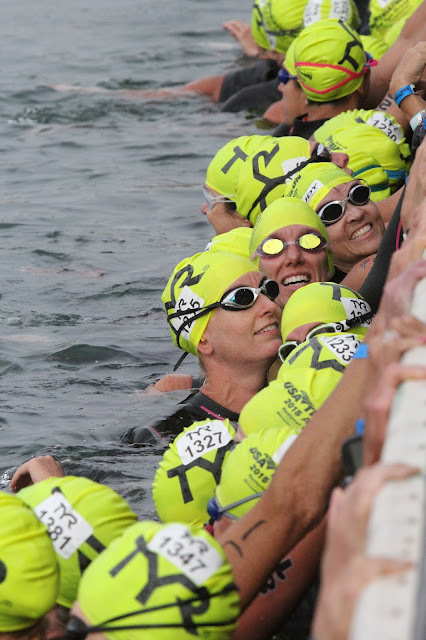 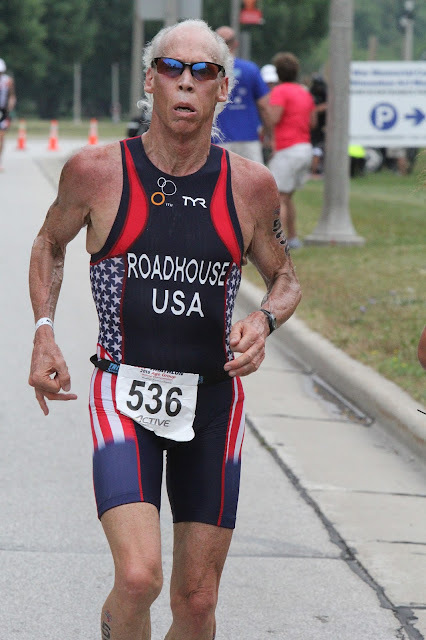 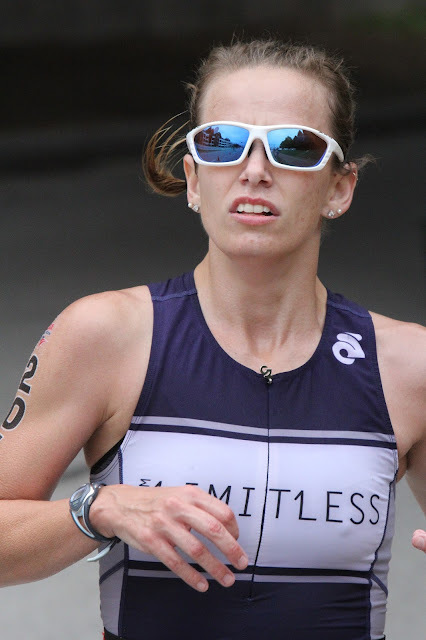 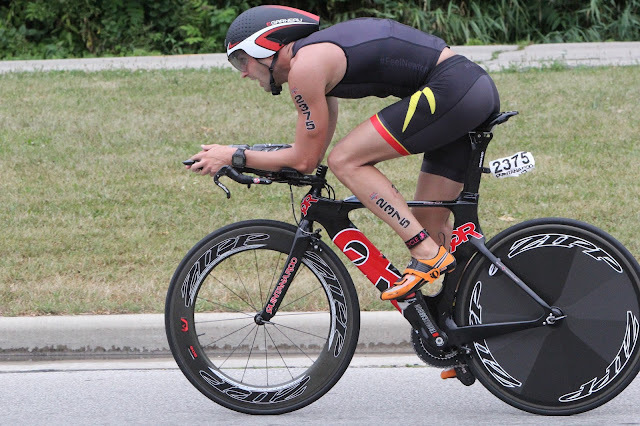 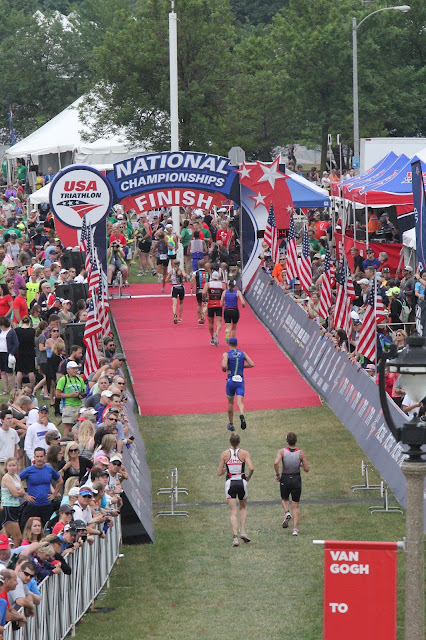 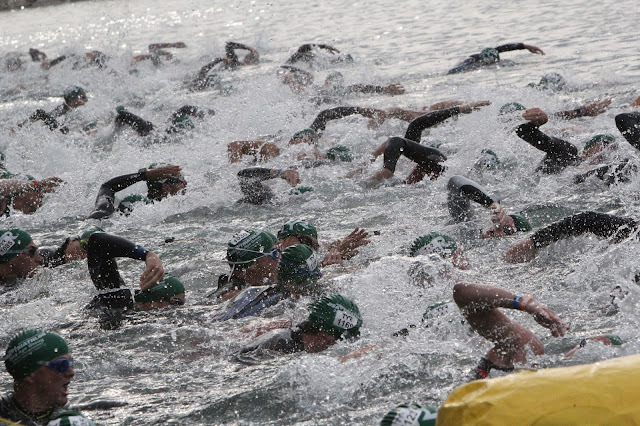 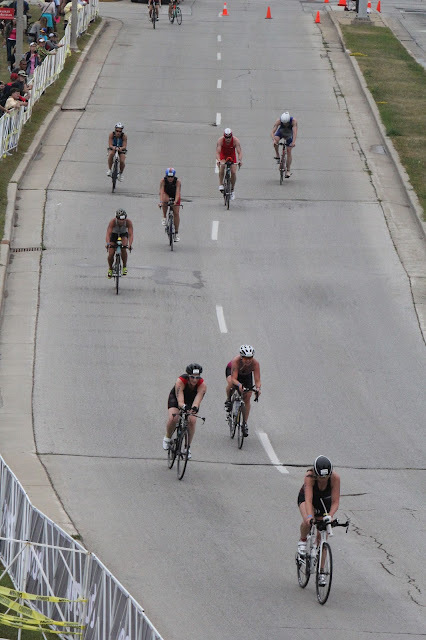 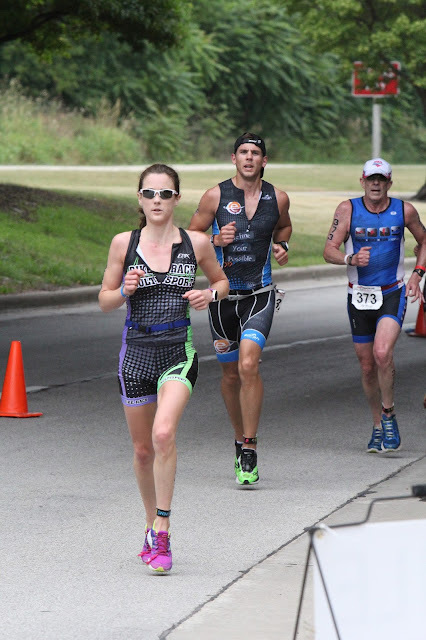 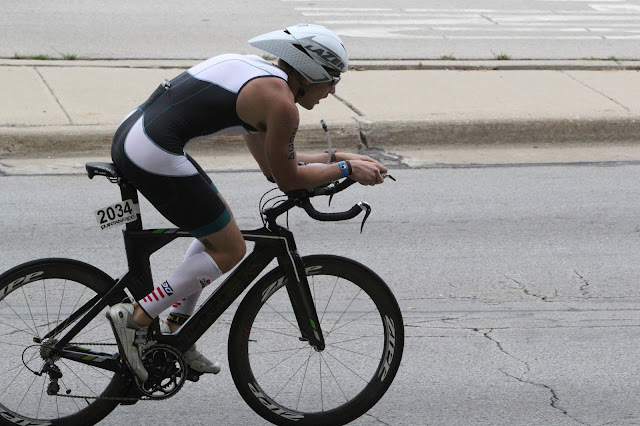 The USA Triathlon 2015 Age Group National Championship featured exceptional triathletes competing with inspiring intensity in pursuit of unparalleled results. 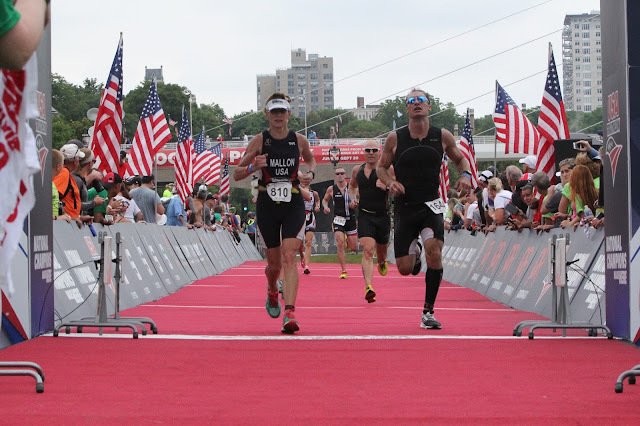 I was there, photographing the entire International Distance event, from 14 different locations on the course. 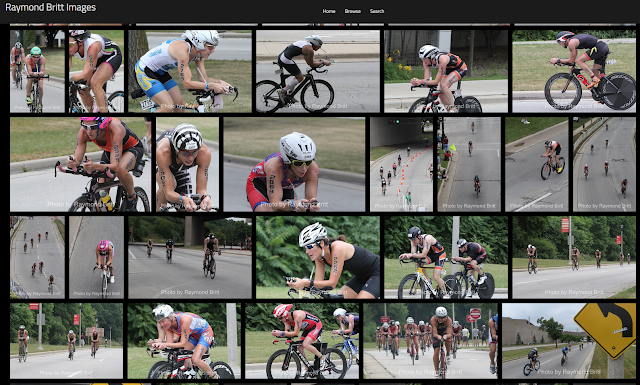 A set of 100+ photo highlights are posted on my Photography Web site. 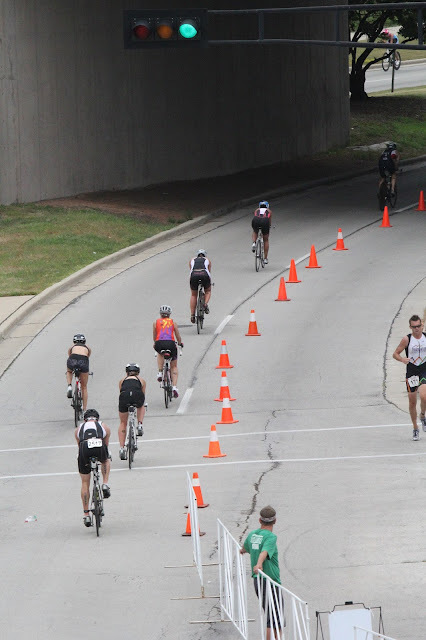 Below are select photos from my day on the race course. 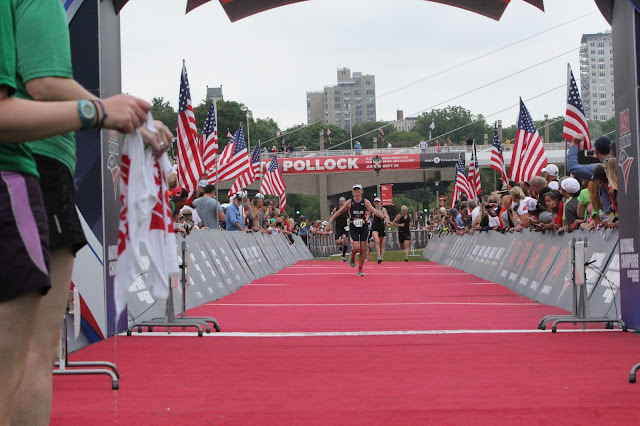 See the complete highlights folio.